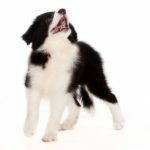 Dog sounds carry meaning, so learn to recognize when your dog is telling you she’s scared, tired, bored, or just wants to play. 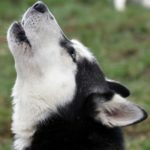 Let your dog howl: Howling sessions usually do not last long. Unless the howling disturbs you or your neighbors, let him howl.